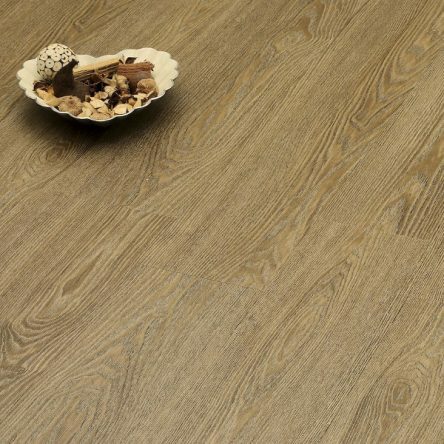 Made from an exceptionally durable form of customised vinyl, Luxury Vinyl Tiles [LVT] replicate all the beauty of natural wood and stone flooring materials with none of the practical drawbacks. 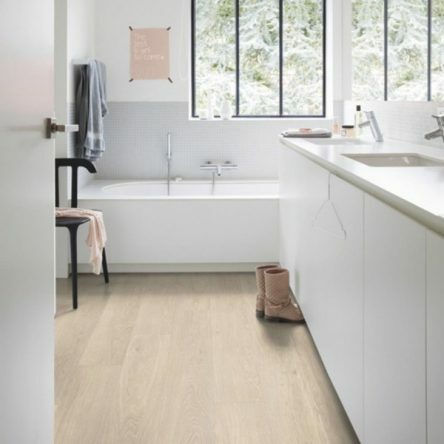 This flooring is virtually indistinguishable from the materials that inspired their designs, but offer significant advantages in terms of versatility, maintenance and low cost. 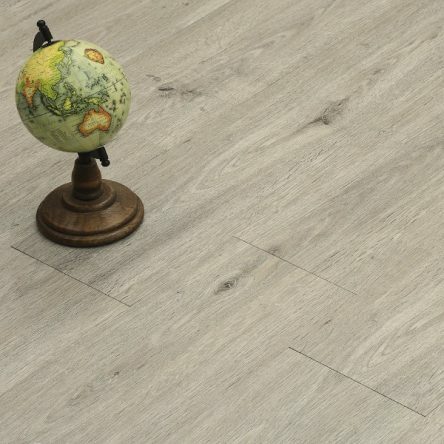 Each vinyl tile or plank has its own individual grain. 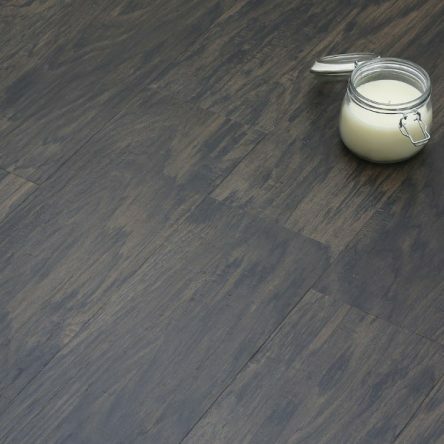 texture and appearance and is durable enough to be found in every type of room, hallway, lounge, conservatory, bathroom and kitchen where that 'wow' factor is sought. 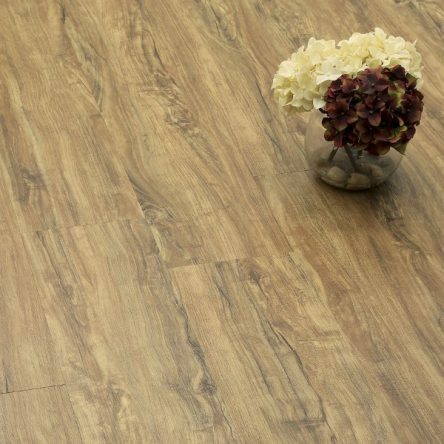 Enjoy CarpetWays huge selection of affordable Luxury Vinyl Tiles. 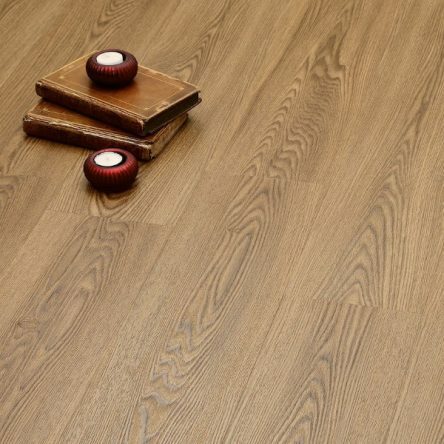 Choose from wood or stone appearance all with hard wearing finishes. 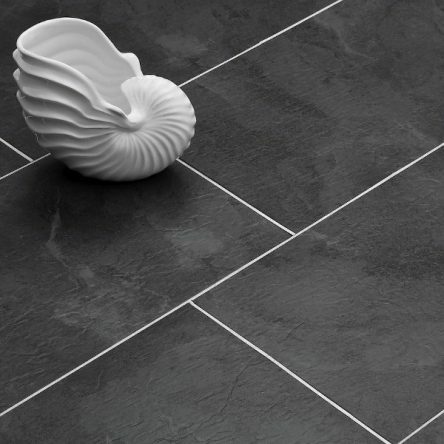 Our Luxury Vinyl tiles are either available to be glued down or click fitting.